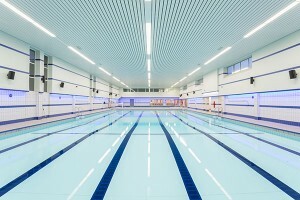 Hobson & Porter is delighted to have completed the £6m refurbishment of Haltemprice Leisure Centre. These improvements at the Springfield Way-based facility, in Anlaby, has seen the opening of a new Tone Zone. 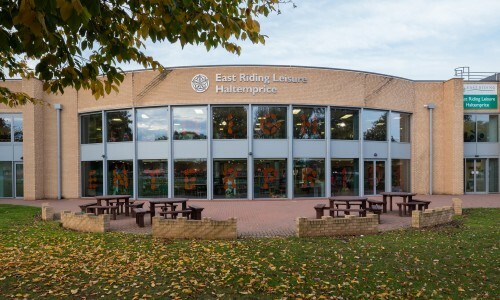 The centre was first opened in 1973 and is a popular community facility in the East Riding of Yorkshire. It is hoped that the revamp will give the centre a new lease of life. Following the recent opening of the new pool area, which features a state-of-the-art moveable floor, a 90-station fitness suite has now also opened to the public. Open days have been held across the bank holiday weekend, with the centre officially opening to the public today. 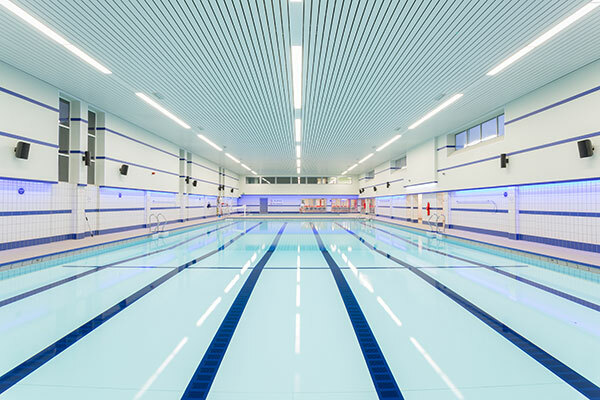 Haltemprice is the most well-used leisure centre in the East Riding and the upgrade was designed to make it fit for the demands of more than a million visitors a year. 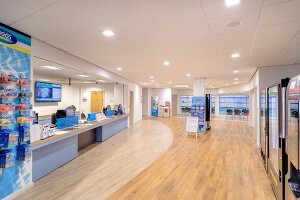 The transformation of the centre has included bringing a GP surgery and library under the same roof. 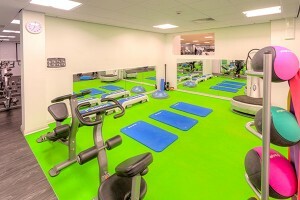 We are now glad to see the expanded centre in full use.